Mealtime can be a challenge for any family. The challenges are often intensified when a family is caring for a person with special needs. It may become a difficult, frustrating time when everyone focuses solely on the person’s effort to eat and neglects the opportunity to enjoy the meal. Thankfully, there are solutions to make this enjoyable family time. On a practical point of view, adapted tableware can save you a lot of stress. Have you heard of those plates with high walls? They are especially designed to help push the food onto the spoon or fork, making them easy to use by a person with motor skills issues. As for eating utensils, some of them have a special grip that can adapt to the person’s hand morphology, some are weighted to keep hands steady while eating, and many more features are available. Drinking aids exist as well, including the “cut-out” cups that do not require too much neck movement, and all kinds of entertaining straws. All these supplies will help a person with special needs get more active during mealtime and ultimately, gain independence. You can also think about ways to involve family members better in this shared experience. For instance, educate your children on nutrition so they understand what you are trying to get them to eat, and they may even want to get involved in the preparation! You may as well work on a routine adapted to the family schedule. This implies a fixed time, specifically assigned tasks for each family member, and possibly designated seats around the table, or anything that would make you comfortable. This routine will help all family members easily remember when they need to come around and what to do. 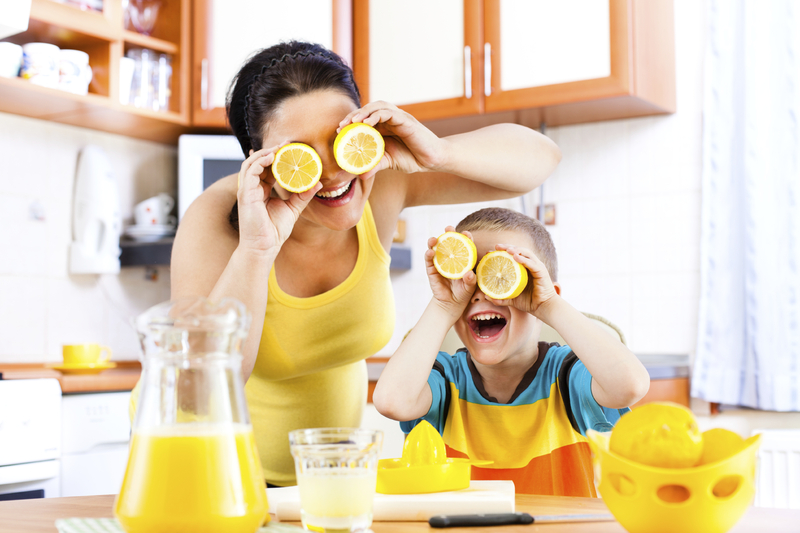 In any case, your priority will be that everyone eats, but it is possible to turn mealtime into a fun family moment. The guideline is to stay positive and creative!